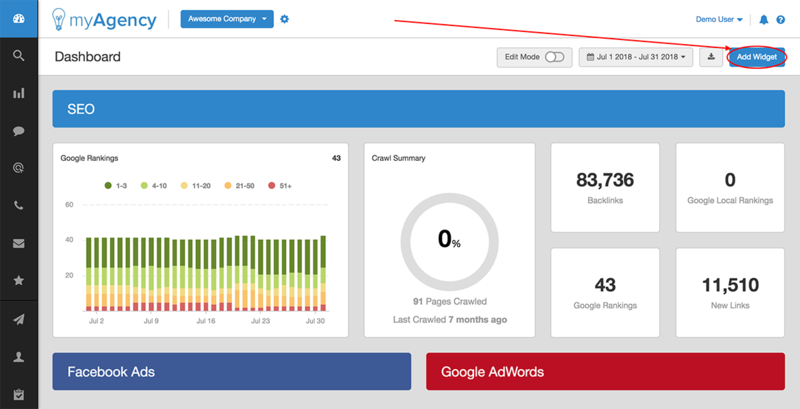 Navigate to the root of the campaign dashboard for any individual campaign. 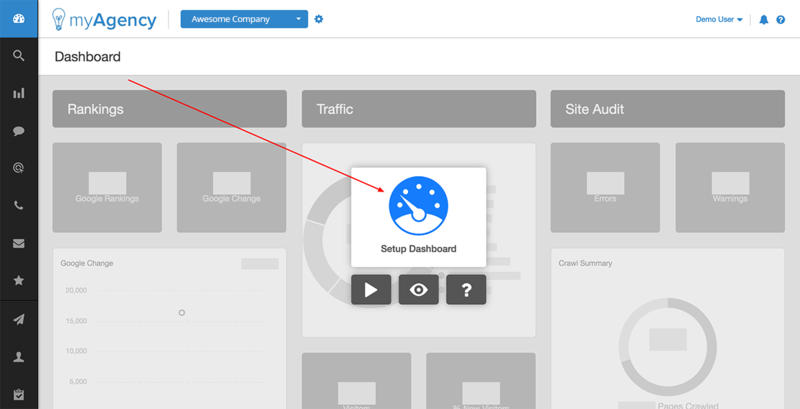 If you're adding the first widget to the campaign dashboard, then click the "Setup Dashboard" button. 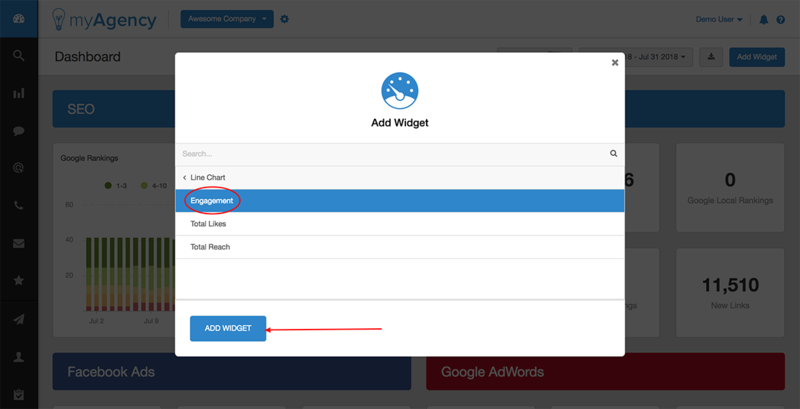 If you've already added your first widget, and are now adding additional widgets, then click the "Add Widget" button. In either case, the "Add Widget" window will then appear. First, drill down and select the integration for which you'd like to add a widget. Then, select the widget type, clicking your selection to expand it. Finally, choose the metric to utilize with your widget. Click your selection to highlight it, then click "Add Widget". 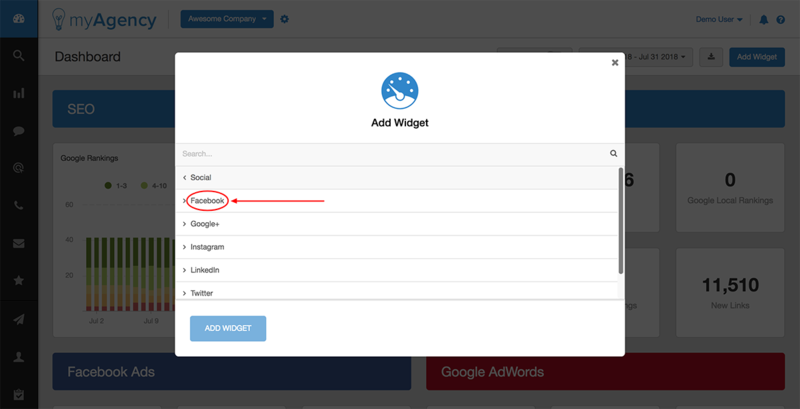 Your widget will then be added to the client dashboard.